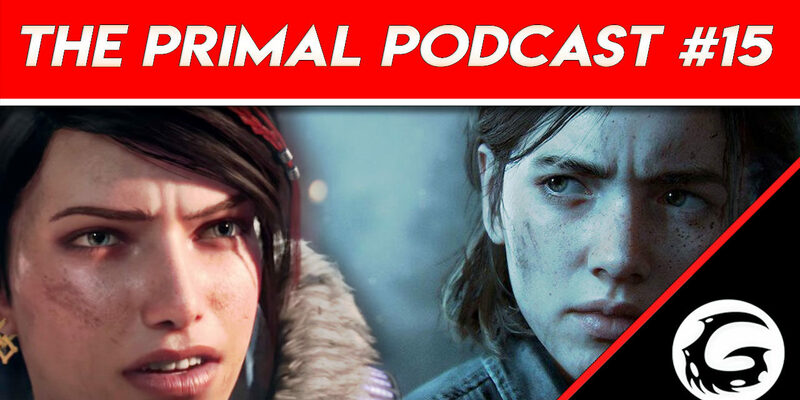 Join us on The Primal Podcast #13 where we discuss the PlayStations 5’s leaked price, release date, its leaked final CPU component and how PSVR 2 is being implemented into the next flagship Sony system and much more. We go deeper on what this means for The Last of Us 2, Death Stranding and Ghost of Tsushima and when these might finally see the light of day and what we expect out of them. We discuss what we want from future consoles, which of the issues each of the publishers need to fix and what mistakes they need to avoid in order to stay relevant and successful. A lot of us are quite sick of the hard-drive space issues and some absurd load times for certain games. We also talk about how some of the applications such as the Xbox App on PC can be improved along with Sony’s horrible navigation of their PlayStation Online Store. We also talk about how Microsoft’s disc-less much cheaper Xbox machine can and will effect the market going forward and what it means for the future of physical and digital media. Especially for those who are proud subscribers of the Game Pass program and prefer everything to be digital. And just a note for everyone, at the end of the day while we do have our favorite games and systems because we’re all gamers at heart. We enjoy both publishers offerings for different reasons. We do not believe in any kind of one way ticket console or anything like that. Sure some consoles or publishers do better things than others, but at the end of the day it’s a friendly competetion and rivalry that we’re all excited to speculate on and discuss. Feel free to sound off in the comments below. Hope you all enjoyed listening to The Primal Podcast #15 and we shall see you next week for The Primal Podcast #16. Stay tuned to Gaming Instincts for latest video game coverage, previews, reviews, features, guides and more. 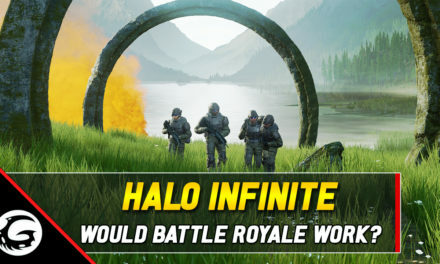 How Would Halo Infinite Battle Royale Work?